Imagine you are at a dinner party. Guests have their drinks in hand, over-indulging in appetizers. The hosts are bustling around picking up old plates, stopping over for an incomplete conversation and perhaps making their finishing touches in the kitchen. You sit around the table as a beautiful plate gets placed in front of you, and bon appetite! Nothing is wrong with this image, except now there is a way to reinvent it. 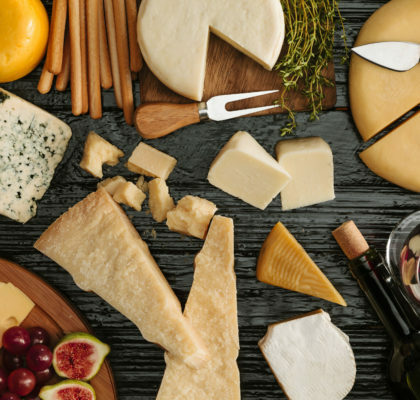 Picture a scene where you can choose what you eat, how much you eat, and when you eat it, all the while interacting with guests and hosts alike and creating combinations of your favorite foods. This is the experience of PartyGrill. The focus of PartyGrill is that of community and gathering together. It is ideal for small groups coming together over food while making it fun and interactive for everyone. Someone else’s food combination may inspire you or you may just create the perfect bite that keeps people wanting more. With the melting trays provided it is easy for each person to man their own cheese. Not sure which cheese will do best? See our other blog post for our keys to ooey-gooey-goodness. 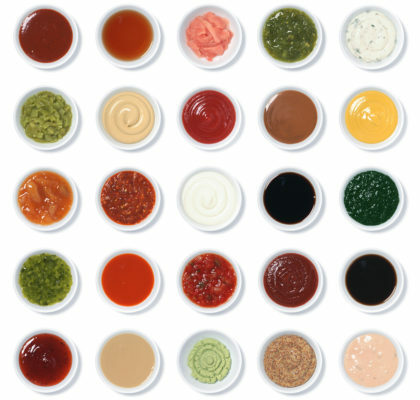 Elevate your palate by throwing in one of our recommended sauces. Compare recipes, share different food pairings and experiment with flavors. Remember, you’re never too old to play with your food. PartyGrill is a dining experience that matches the diversity of your guests. The more options you provide for your guests will encourage their food artistry. The bite-size nature of all the fixings makes endless combinations possible without having to commit to an entire dish. It encourages creativity, interaction, and food independence. 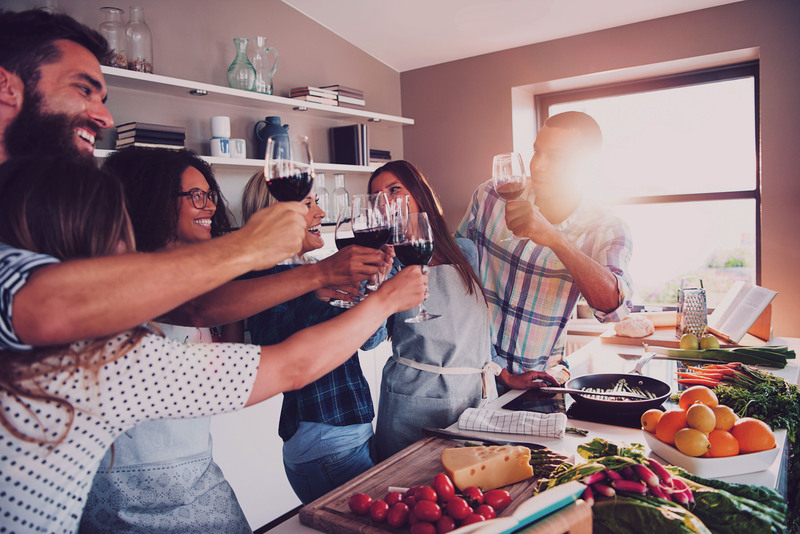 When you lift the typical structure of your dinner party, you can create a space to interact with one another and enjoy the meal again and again.